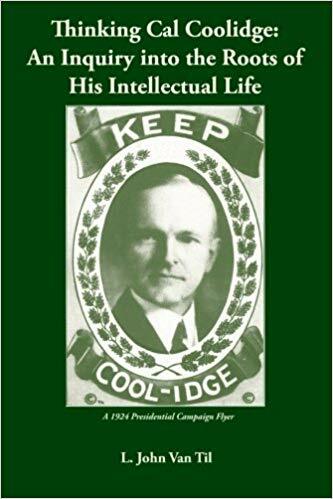 It was during Coolidge’s first term as president of the Massachusetts Senate that he clashed with Governor David Walsh, a Democrat, over a particular bill awaiting the governor’s signature. Heading over to the governor’s office, Coolidge discovered that the bill had not yet been signed. The governor’s secretary then instructed, “Come around tomorrow, senator, and I will give you the pen which he uses in its veto.” Just as quickly, Senator Coolidge shot back, “No, Mr. Secretary, I won’t take it as a gift, but I will swap it for the pen which I use to sign the bill passed over his veto.” With that, Coolidge turned and walked out. 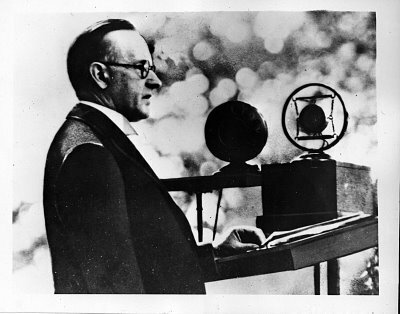 Governor Walsh knew that, with Coolidge, an override was no empty boast. The bill was signed.